What needs to be included in a CLOCS collision report? How will Brexit affect the construction industry and fleet management? 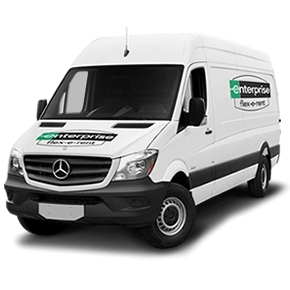 Can commercial van hire help you with your fleet security? 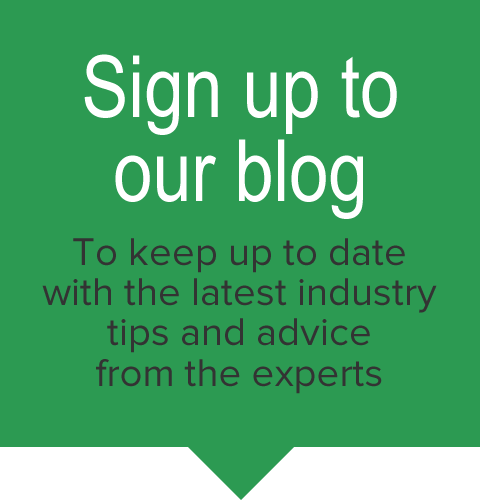 What is the best way to cope with changing commercial vehicle demands?